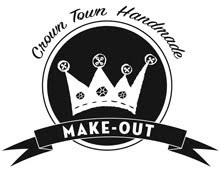 Crown Town Handmade: We've Moved! We've packed up our blog and moved it to our new website! 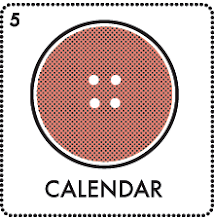 Find the most up-to-date crafty posts from Crown Town Handmade in our new spot, www.crowntownhandmade.com. Stop by for a visit!